Cooperatives around the world operate according to the same set of core principles and values, adopted by the International Co-operative Alliance. 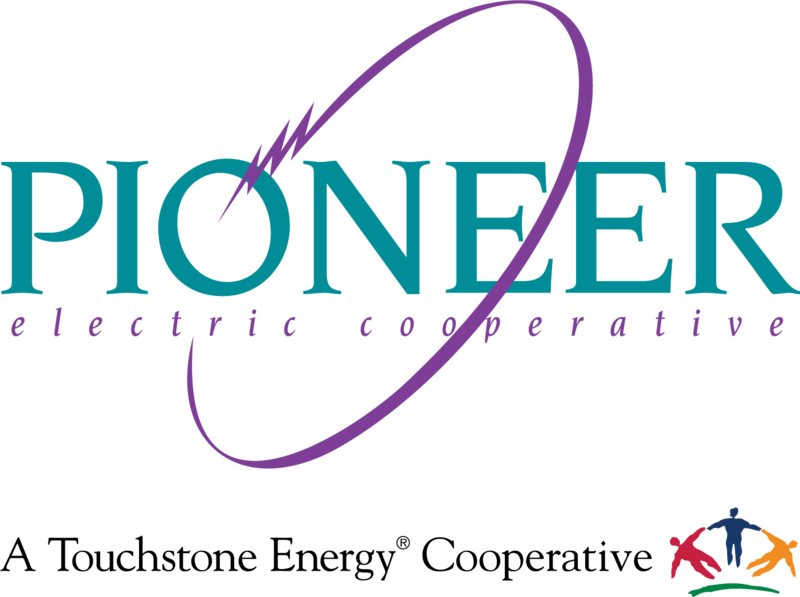 These principles are a key reason that America’s electric cooperatives operate differently from other electric utilities, putting the needs of their members first. Cooperatives are not concerned with making profits for shareholders, but creating value for consumers.